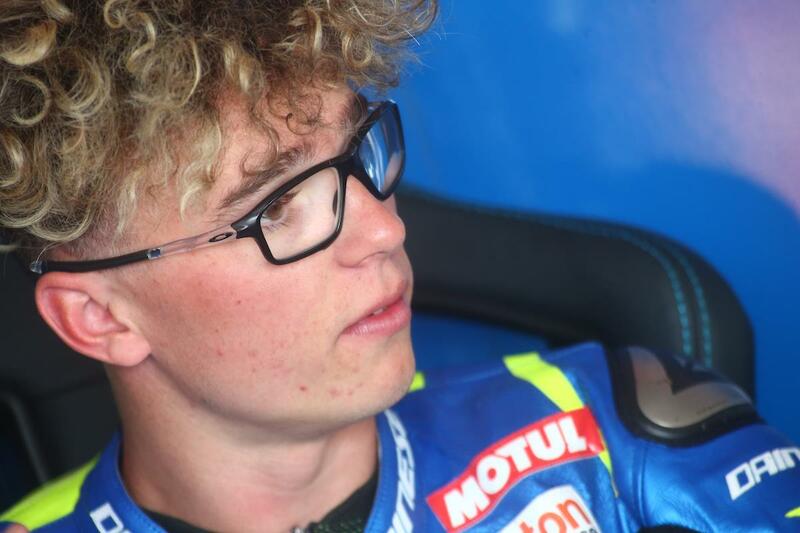 After the first two rounds of the 2018 season, you wouldn’t have expected Bennetts British Superbike young gun to be fighting to save his spot in the 2018 title fight. Two stunning victories at Donington Park followed by a scrap with six-time champion Shane Byrne at Brands Hatch rocketed Ray to the headlines early in the year. However, things have slowly unravelled for the 21-year-old as the season progressed. The Buildbase Suzuki rider hasn’t finished on the podium since the second round at Brands Indy, and after failing to score in five of the last six races, his Showdown position is under threat. Sitting just eight points ahead of Buchan in sixth, another tough weekend for Ray could see him drop out of the top six with Peter Hickman, Christian Iddon and Jason O’Halloran all vying to rescue their seasons with a Showdown spot with just five races left before the cut off including this weekend’s two at Cadwell. One thing that bodes well for Ray is he and the Buildbase Suzuki team seem to have cured their front-end woes. The youngster wasn’t short of speed at Thruxton, but lost out through a crash and then a technical issue in race two. Aware of the situation, Ray has his sights set on beating those behind him rather than returning to the top step at this stage. “Cadwell is a difficult track for me, I have to adapt my style to go around there,” he said. “We’ve done a few tests to get my head around it, so hopefully we can grab a few more points. The main thing for us now is to finish in front of Buchan, Hickman and Iddon to stay in the Showdown, I’m not too worried about beating anyone else, once we get in that top six we can start to worry about wins and podiums.